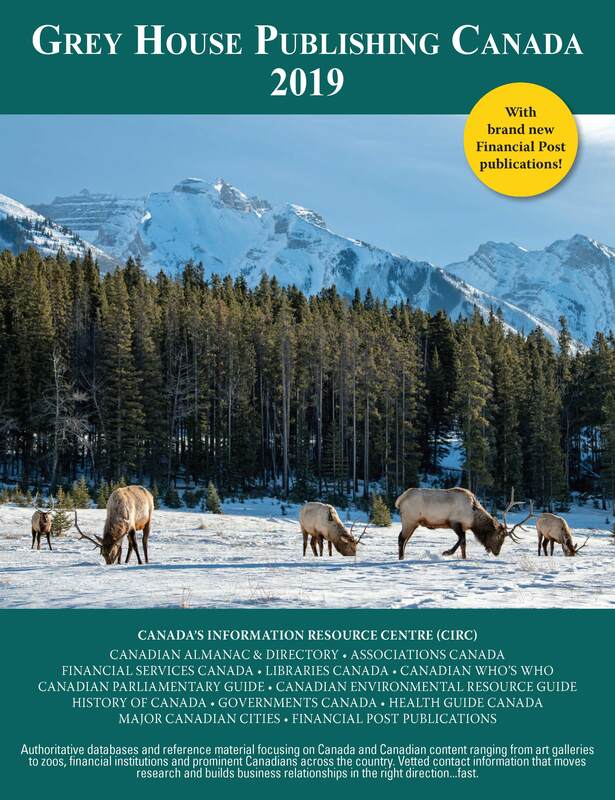 Please note: All U.S. titles are now quoted in U.S. dollars and are subject to an exchange rate posted on our website for Canadian pricing; all orders are subject to applicable taxes. Current Exchange Rate: $1.00 CDN = $0.75 USD. 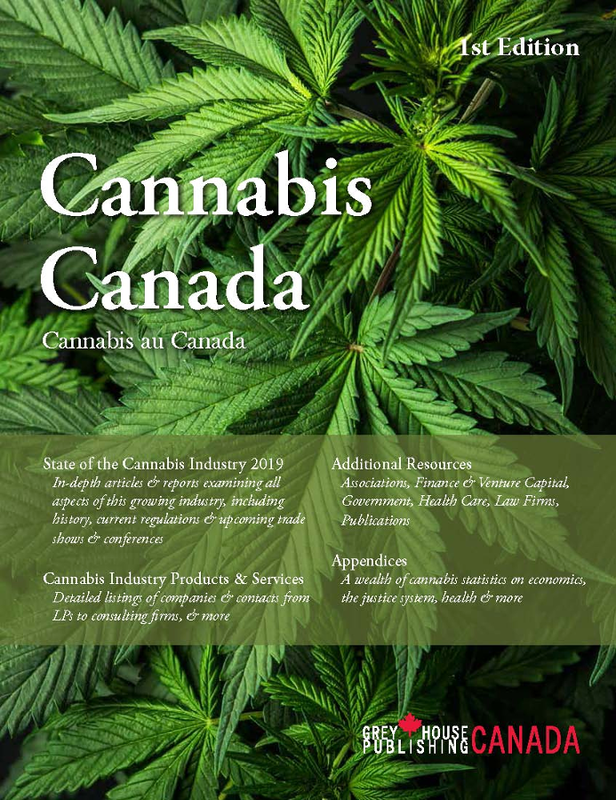 Our new Cannabis Canada is a one-of-a-kind resource covering all aspects of this growing industry. Featuring in-depth directory listings and a wide-ranging collection of reports and statistics, you'll find everything you need to know about this now-legal marketplace, including need-to-know international information. 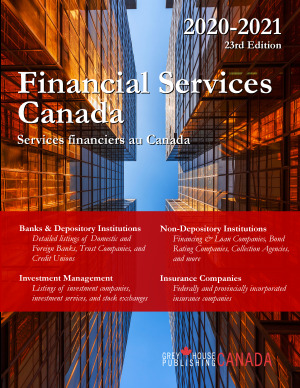 Get free online access with print purchase! 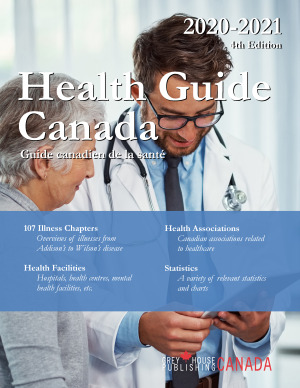 Our new Grey House Canada Spring 2019 Digital Catalogue offers a simple and interactive way to view our 2019 publications from Grey House Publishing and Grey House Canada. 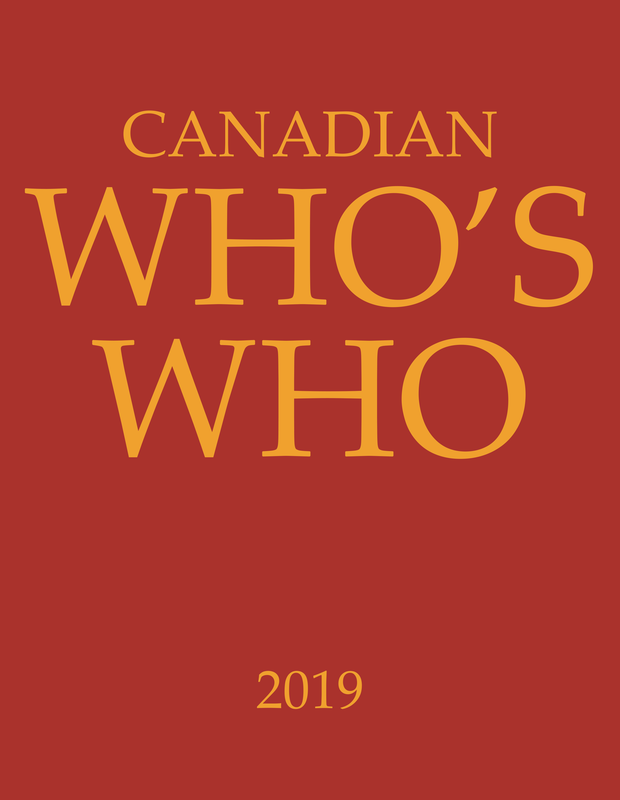 Canadian Who's Who is the only authoritative annual publication of its kind in Canada, offering access to the Top 10,000 notable Canadians in all walks of life. 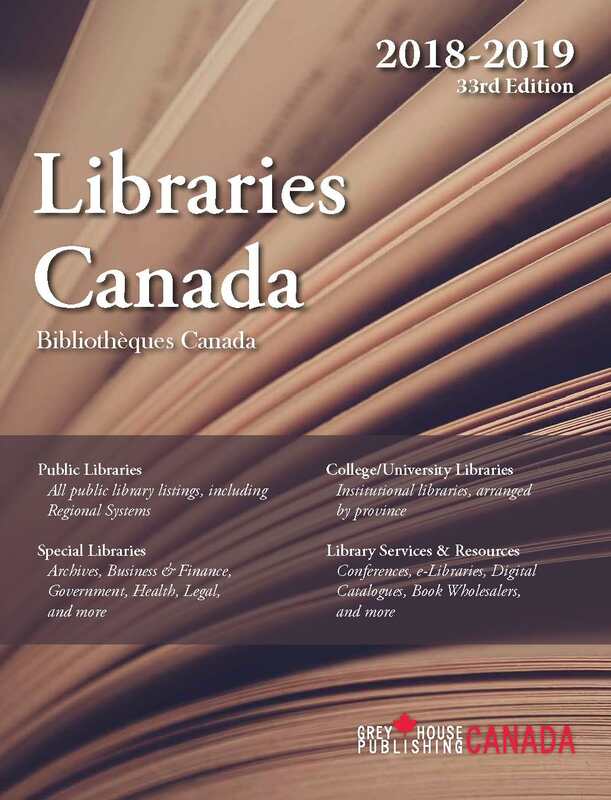 With current and accurate information, the familiar bright-red volume is the standard reference source of contemporary Canadian biography. 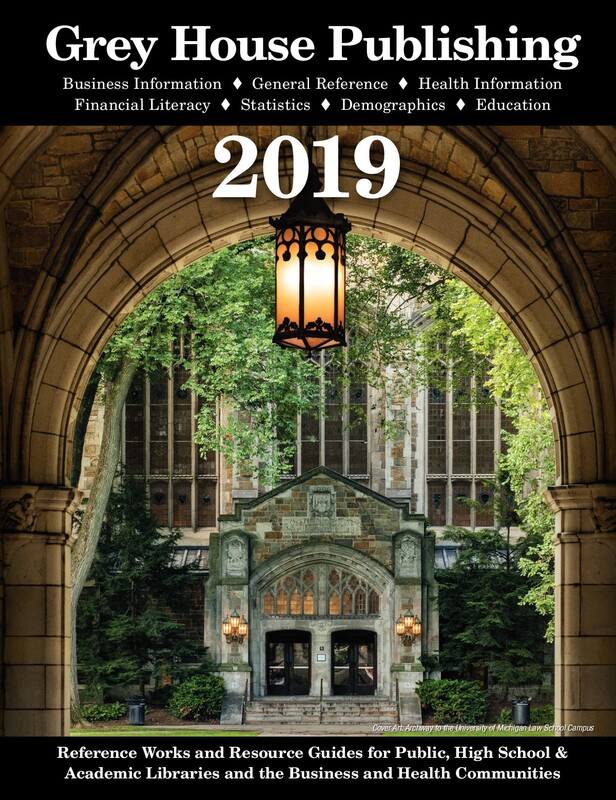 These extraordinary reference resources include titles in the areas of Literature, History, Health, Careers, Applied Science, Social Science and more. 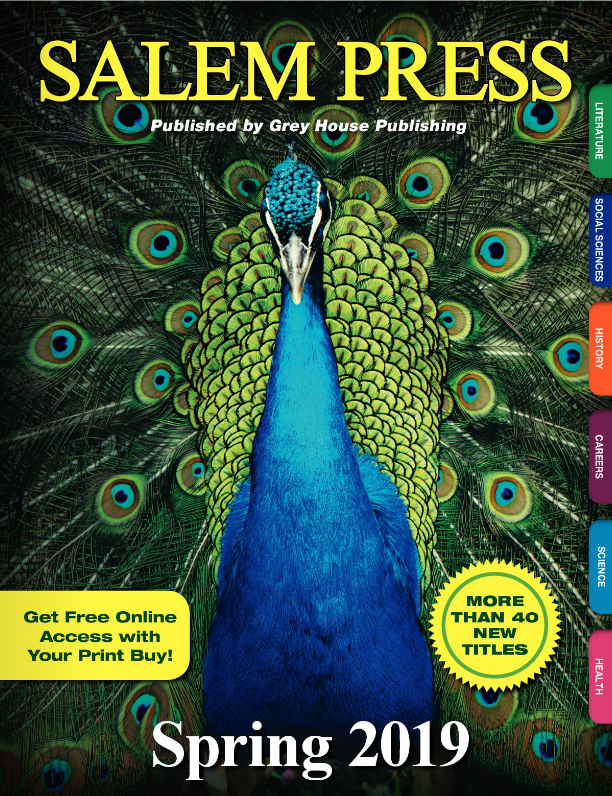 Check out the Salem Press Spring 2019 digital catalogue! 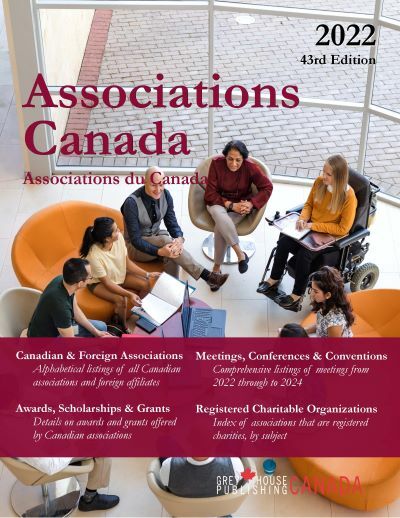 Associations Canada provides the most comprehensive picture of Canada's organizations, covering Canadian and international groups including industry, commercial and professional associations, registered charities, and more. 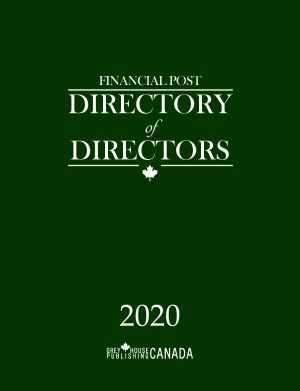 This annually revised compendium provides detailed listings and abstracts for nearly 20,000 organizations! Grey House Publishing is proud to announce our expanded 2019 list featuring hundreds of titles! Our brand new releases include new additions to our Opinions Throughout History Series, Profiles Series; plus many more! 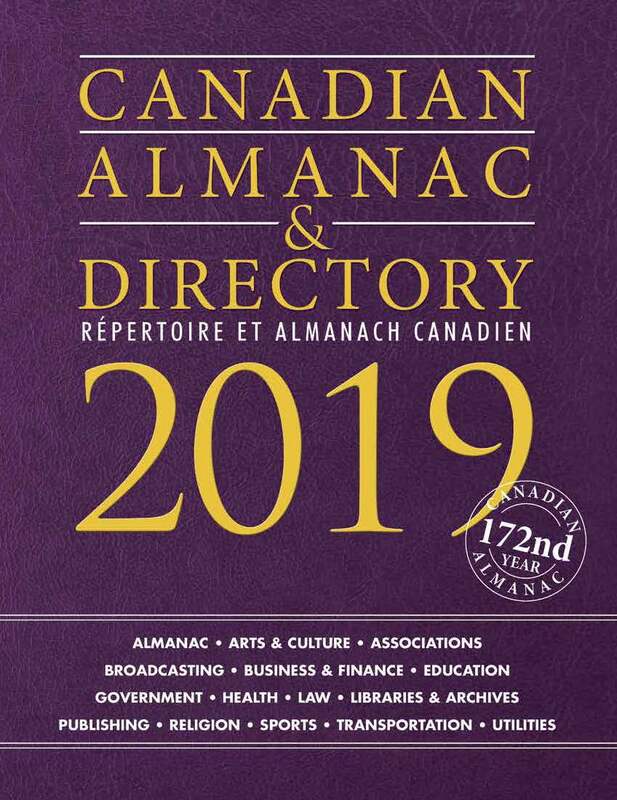 Take a look at the 2019 Digital Catalogue! 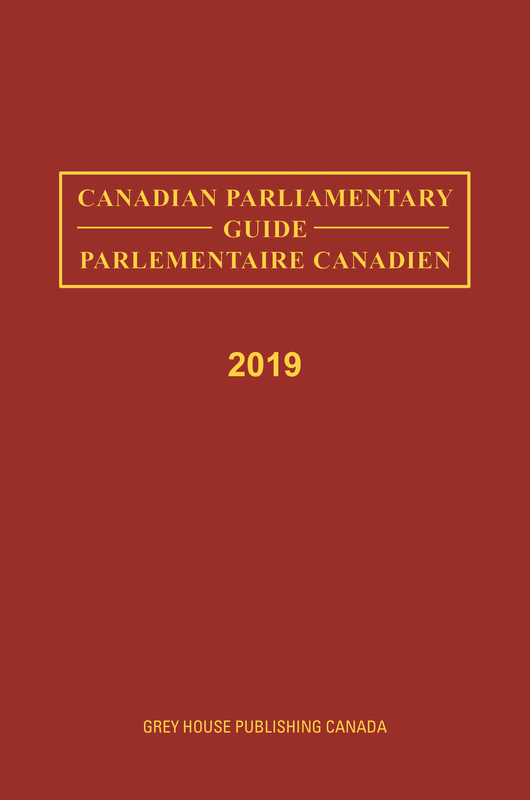 Published annually since before Confederation, the Canadian Parliamentary Guide is a valuable guide, which provides information on elected and appointed members in our federal and provincial governments. 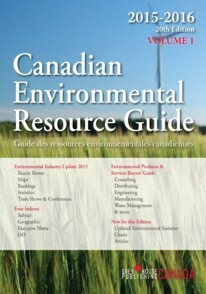 You'll save time and find the essential information you need with this concise, yet complete research tool. H.W. Wilson is proud to announce brand new content for 2019. Featuring new editions of H.W. 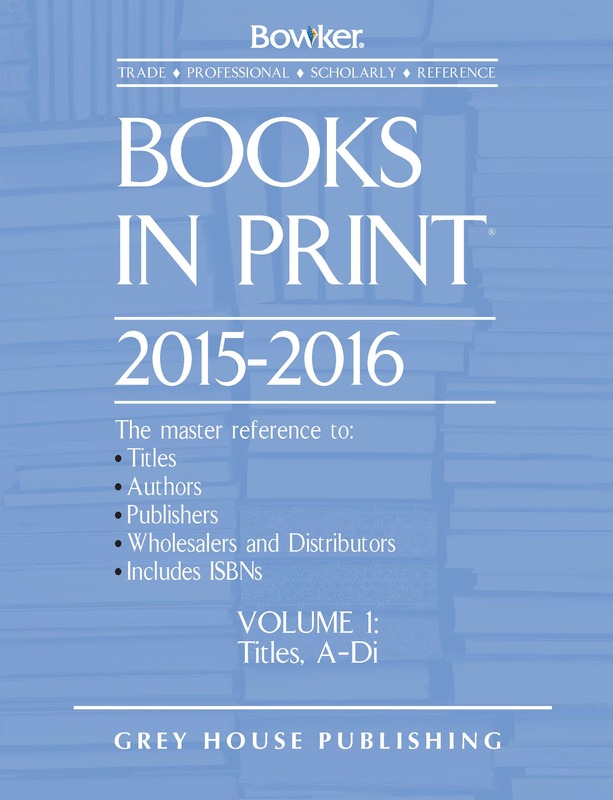 Wilson's famous subscription products, new updated editions of H.W. Wilson's most popular titles and much more! Take a look at H.W. 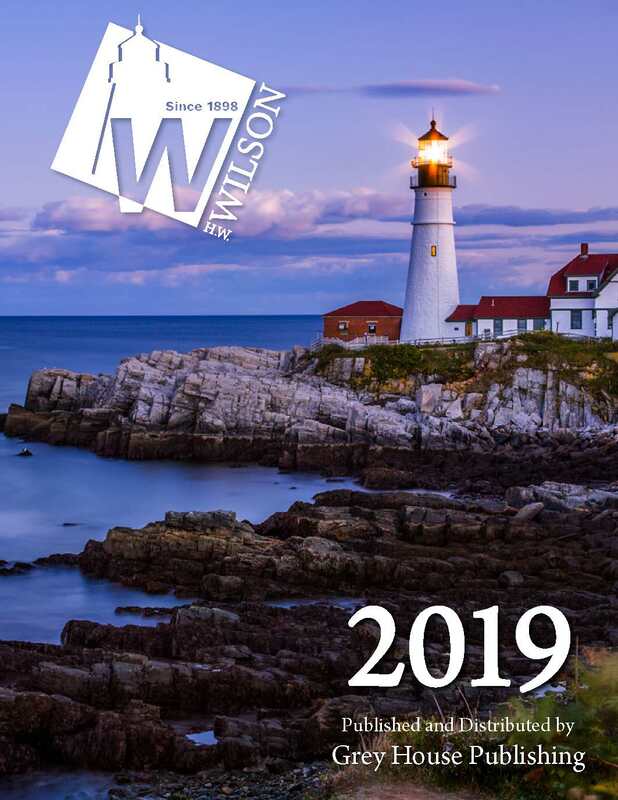 Wilson's brand new 2019 digital catalogue!